Morris “Lenny” McCormick, 64, passed away Thursday, December 27, 2018 at Baptist Health in Madisonville. Morris was born to the late Morris Thomas and Ruby Lee McCormick on December 8, 1954 in Clay. He was a mechanic and machinist and retired from Custom Engineering. 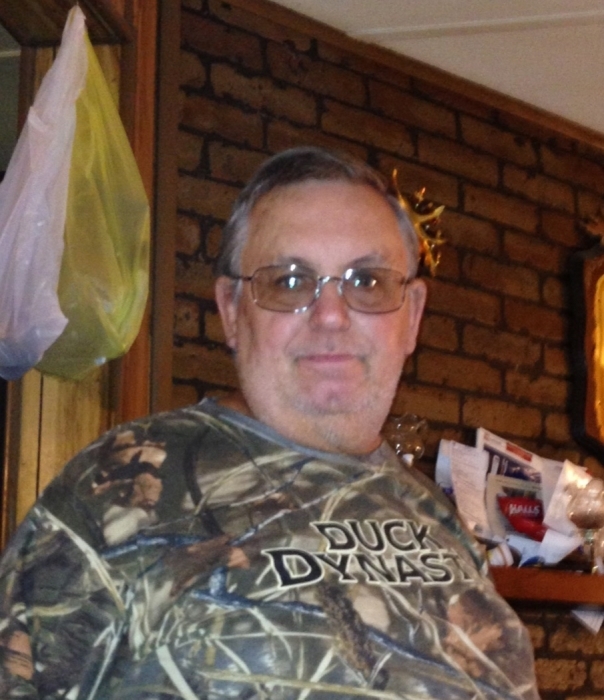 He was an avid fisherman and also enjoyed hunting and trap shooting. He was of the Baptist faith. Survivors include 3 sisters Edith Dutton and Judith Hall both of Clay and Ruth Ann Clayton of Providence 1 brother Aubrey Lee McCormick of Clay and 4 nephews DeWayne Dutton, Brian Dutton, Tommy Hall and Jason Clayton. Morris considered his nephews as the sons he never had. Funeral services will be Sunday, December 30, 2018 at 2:00 PM at Vanover Funeral Home in Clay. Bro. Jimmy Sigler will be officiating and burial will be in Oddfellows Cemetery in Clay. Visitation will be Saturday, December 29, 2018 3:00 PM to 7:00 PM at Vanover Funeral Home and 9:00 AM til service time on Sunday.